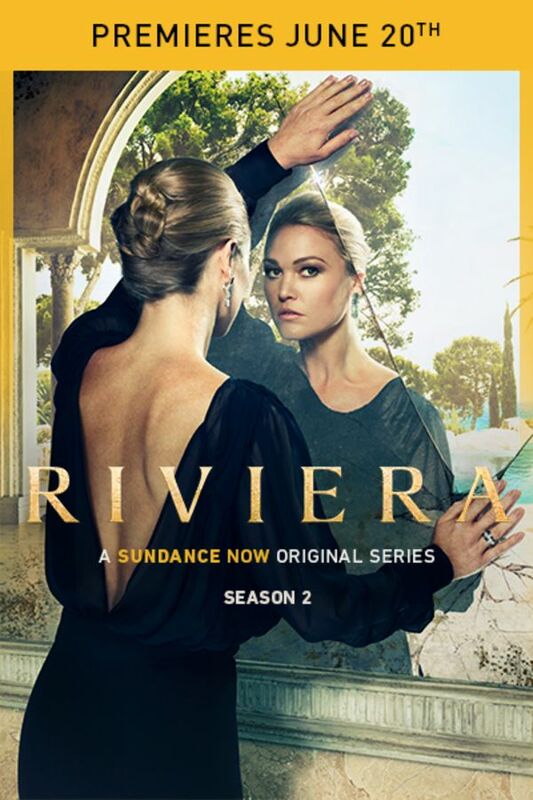 Behind every great fortune is a great crime, and the second season of Riviera sees Georgina focused on trying to get away with murder as she fights to retain power within the Clios household and her position at the top of the elusive art world. New additions to the cast include Will Arnett, Juliet Stevenson, Poppy Delevingne, Jack Fox, Grégory Fitoussi and Alex Lanipekun who will join returning cast members Julia Stiles, Lena Olin, Roxane Duran and Dimitri Leonidas. Behind every great fortune is a great crime, and the second season of Riviera sees Georgina focused on trying to get away with murder as she fights to retain power within the Clios household and her position at the top of the elusive art world. Release Season 2 sooner! June 20 is too long to wait!! I very much enjoyed season 1 and while I am looking forward to a season 2, I have to say that this trailer is badly edited, confusing and a wasted opportunity. Let’s hope the same won’t be true for the actual series.